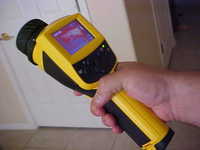 Phoenix, AZ Infrared Inspector: Infrared Thermal Imaging Inspections... Get a HomeXray with your Home Inspection! This looks really cool. Do people usually get this kind of inspection when they buy a new home, or just on older homes? Thanks for visiting my website. 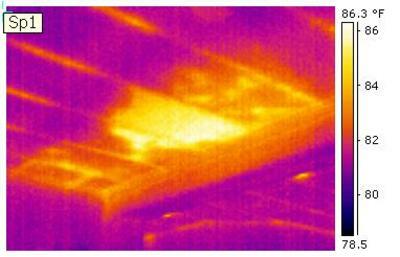 A HomeXray (thermal imaging inspection) can be beneficial both for brand new homes and for older homes. 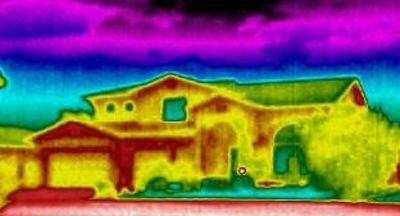 On newer homes, I usually find insulation issues, and possibly moisture issues. In older homes, the HomeXray can find all kinds of stuff! We'll be posting more examples with pictures in the near future so be sure to check back!